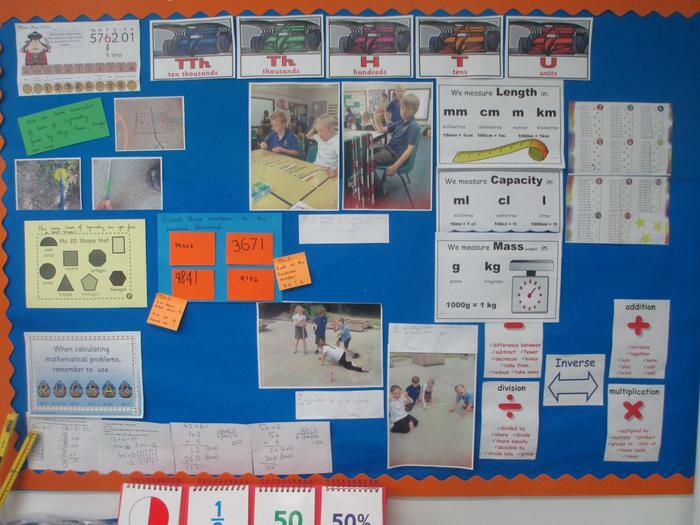 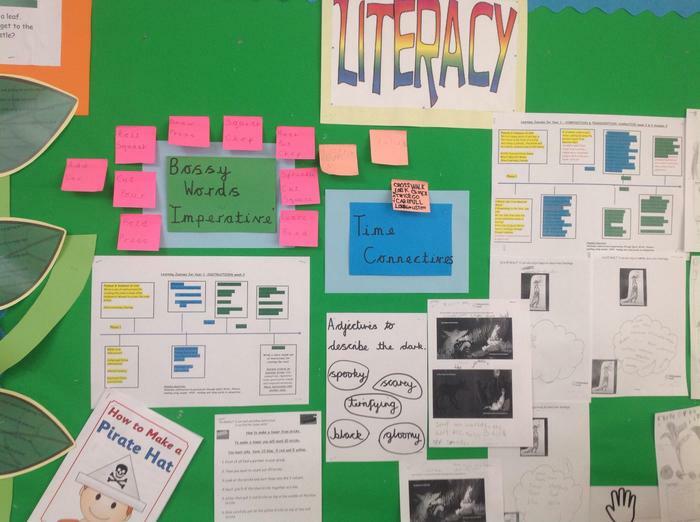 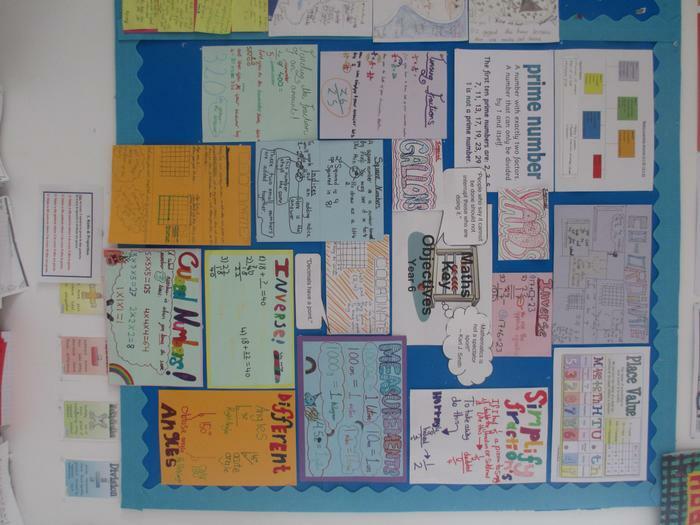 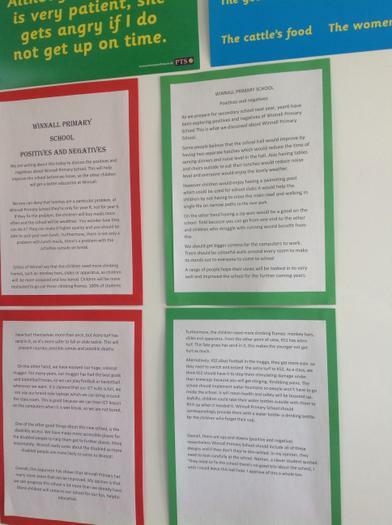 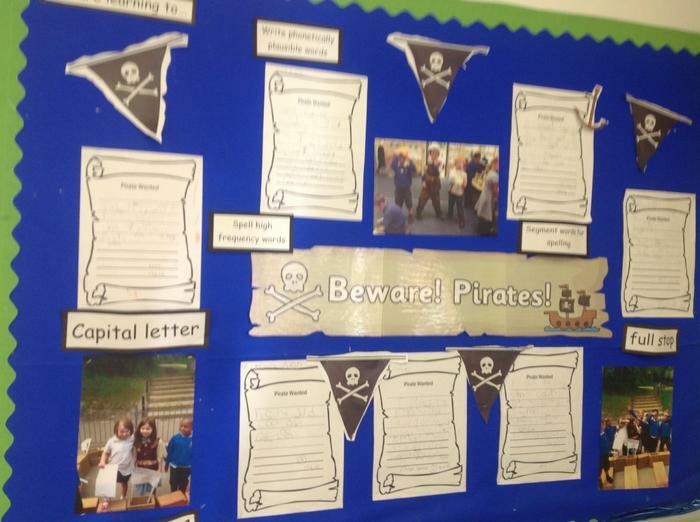 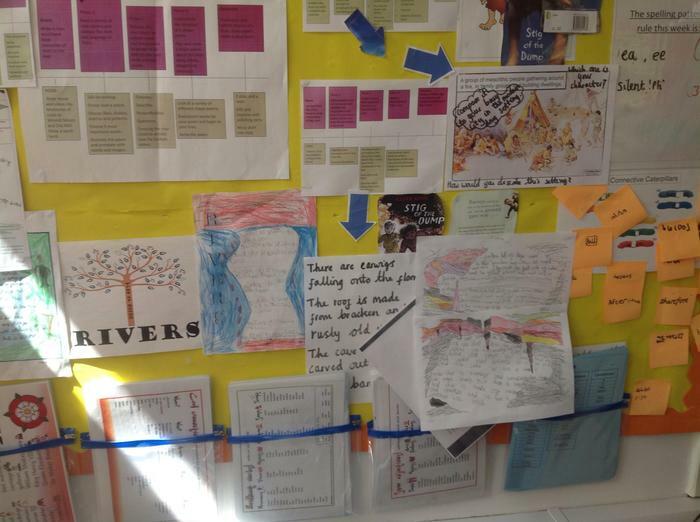 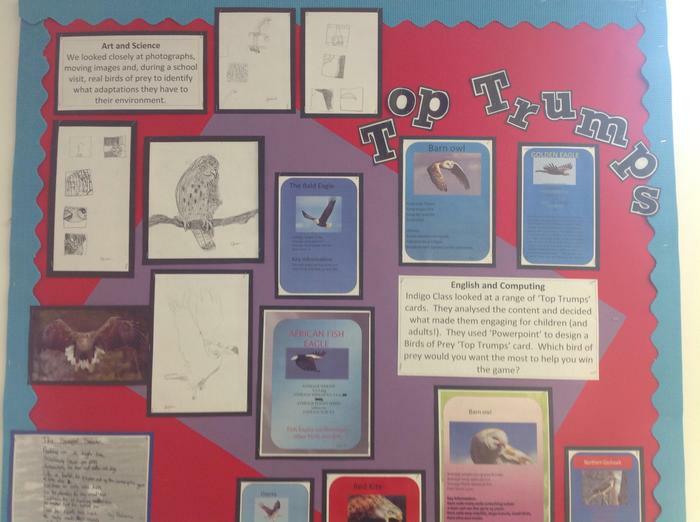 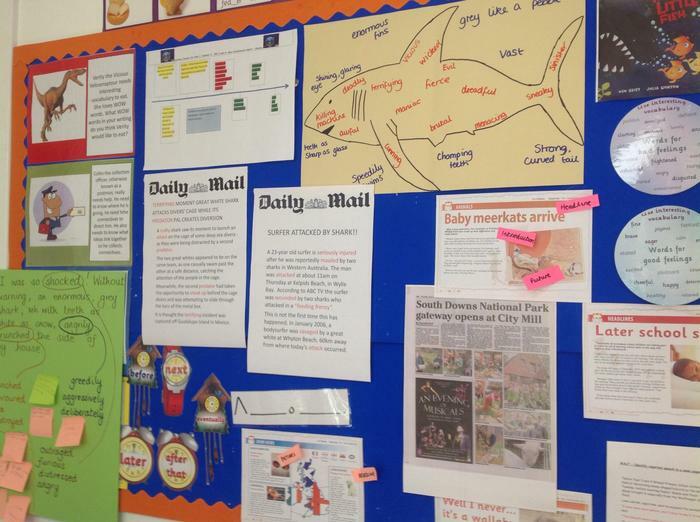 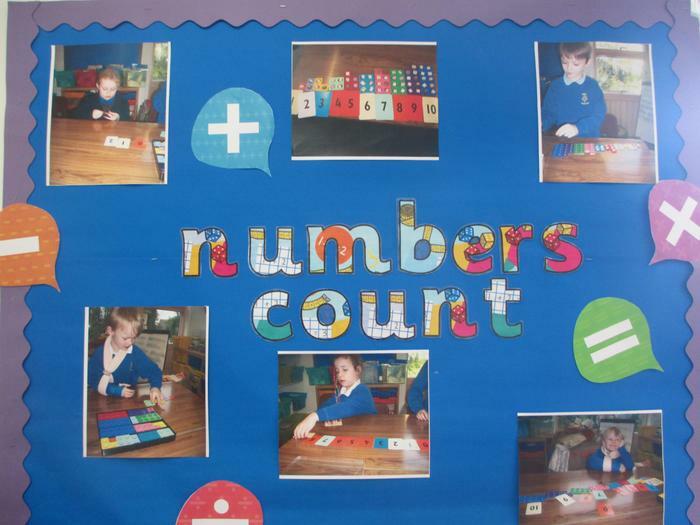 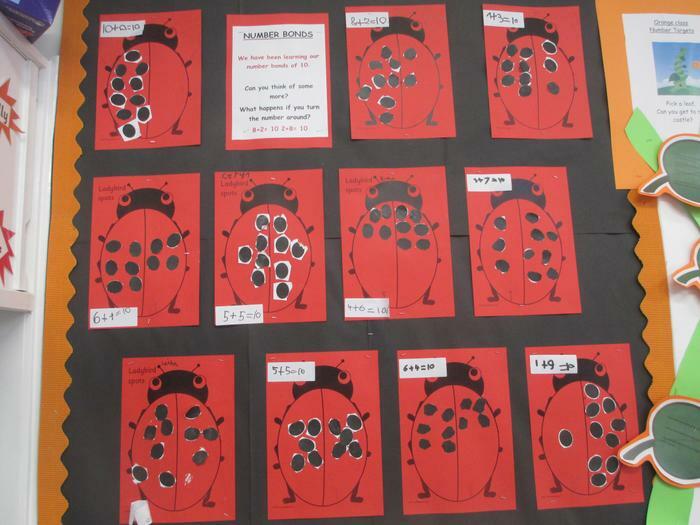 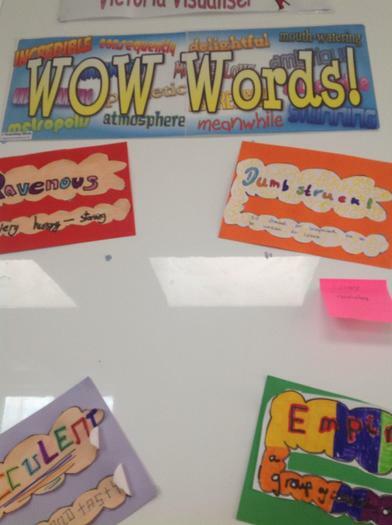 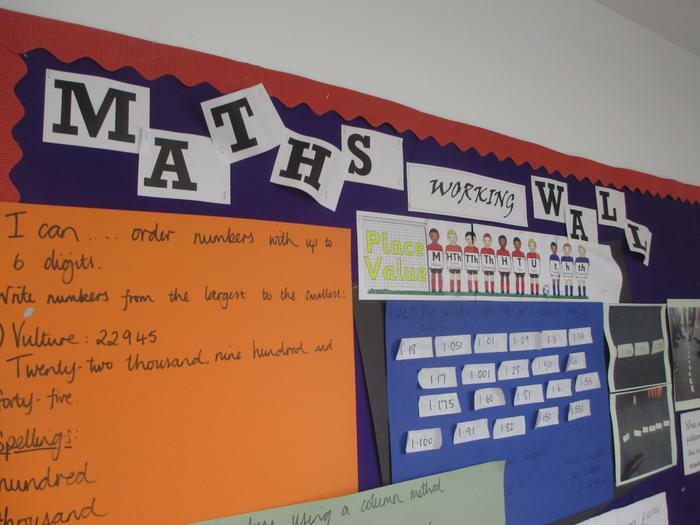 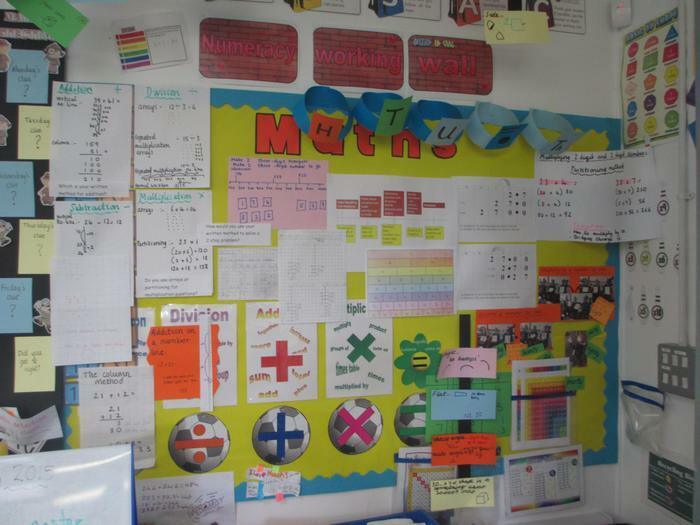 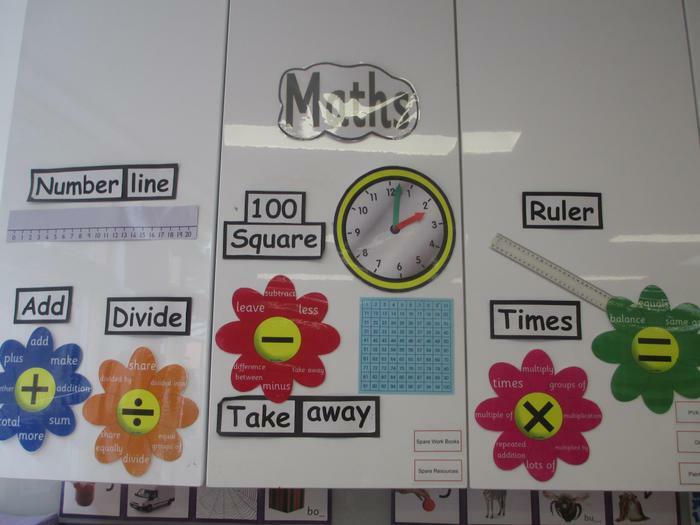 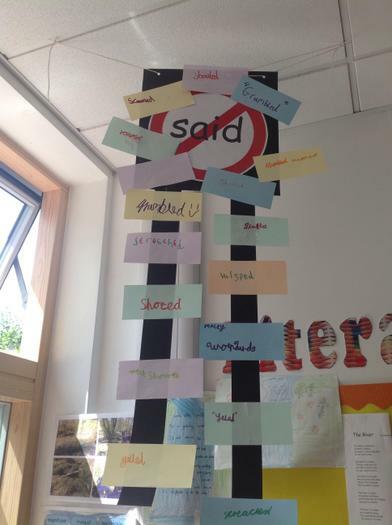 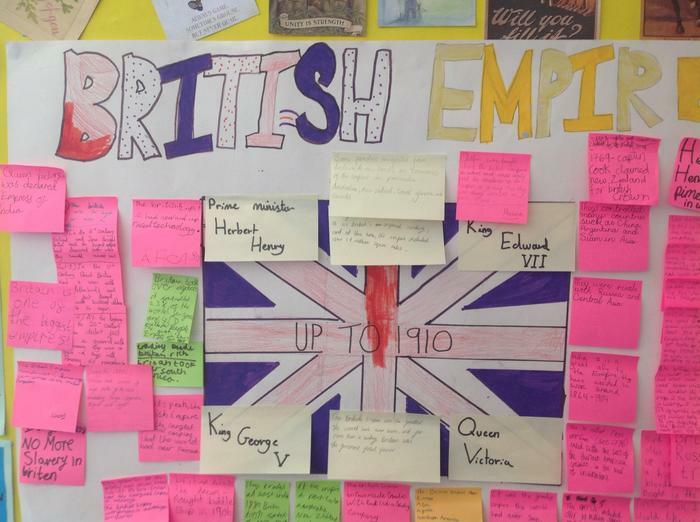 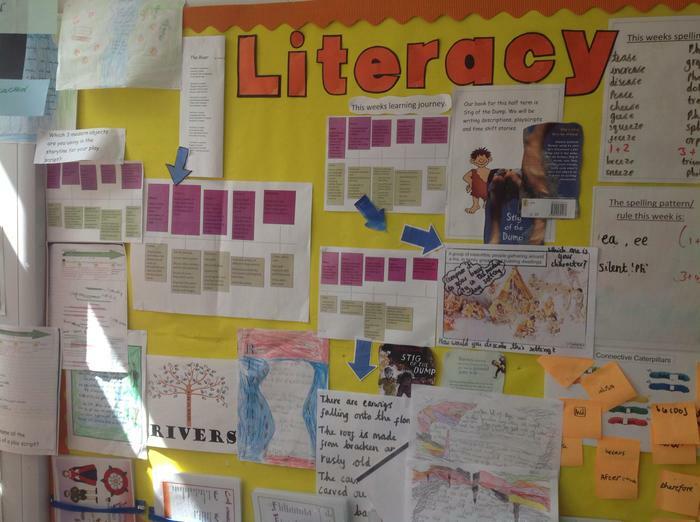 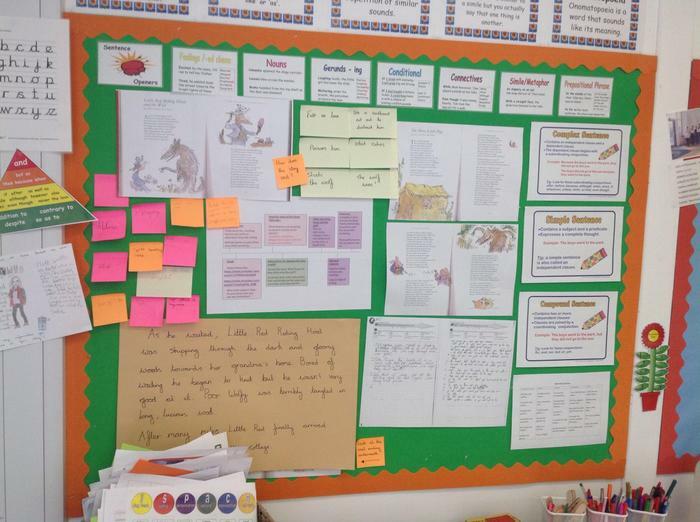 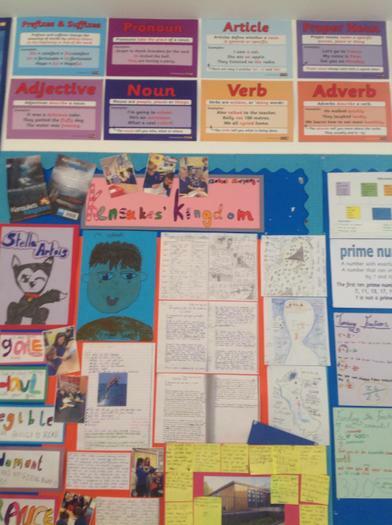 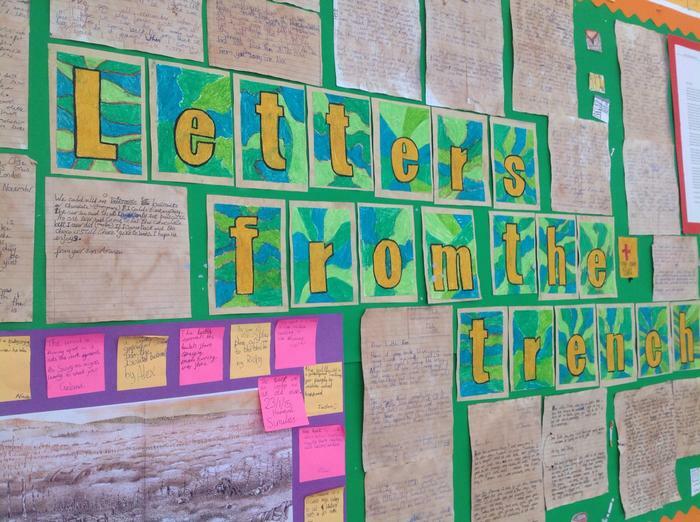 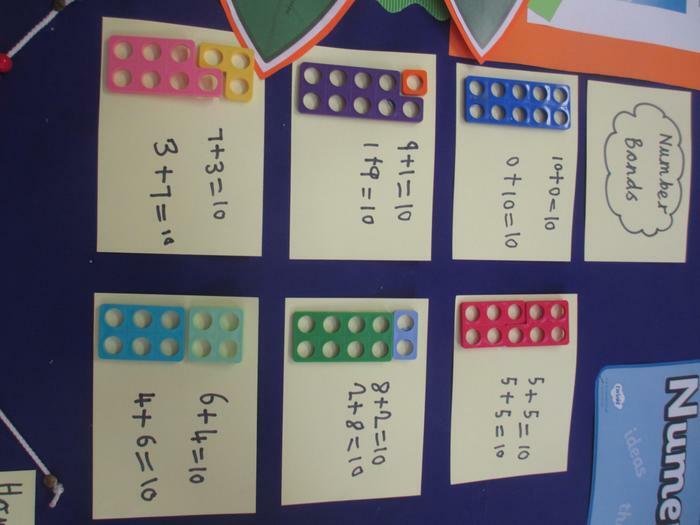 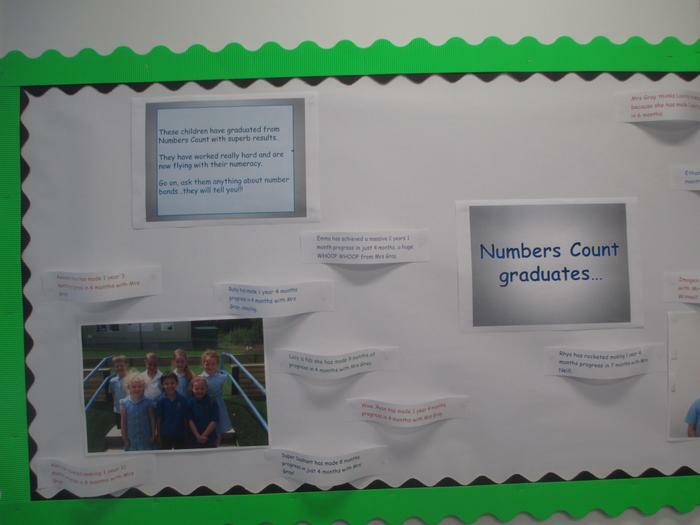 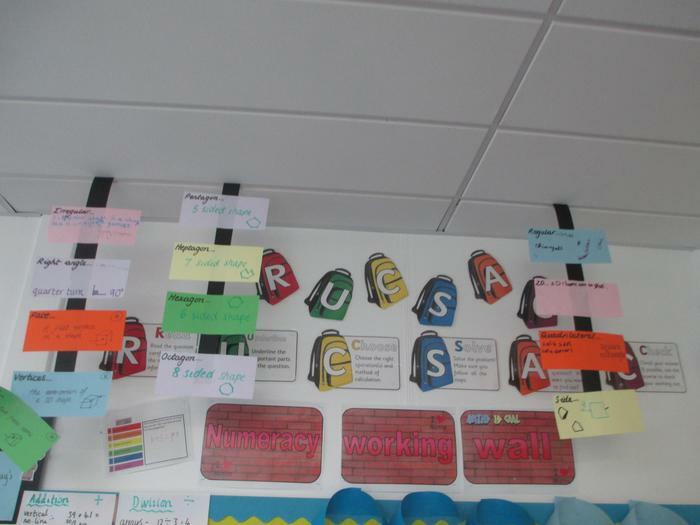 LITERACY WORKING WALLS and CLASSROOM DISPLAYS. 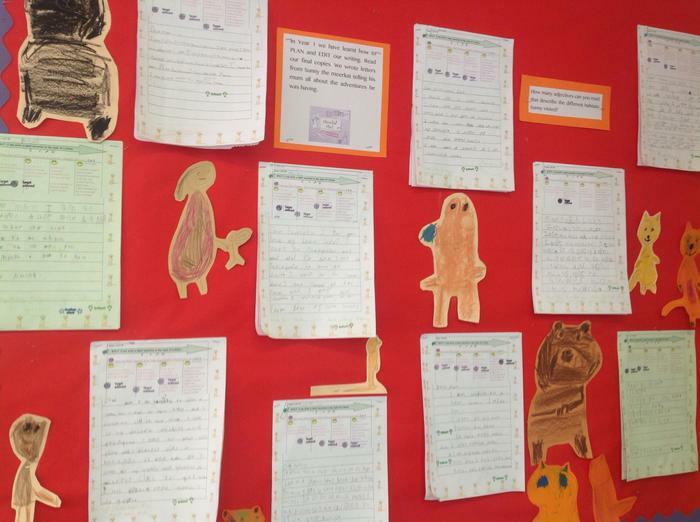 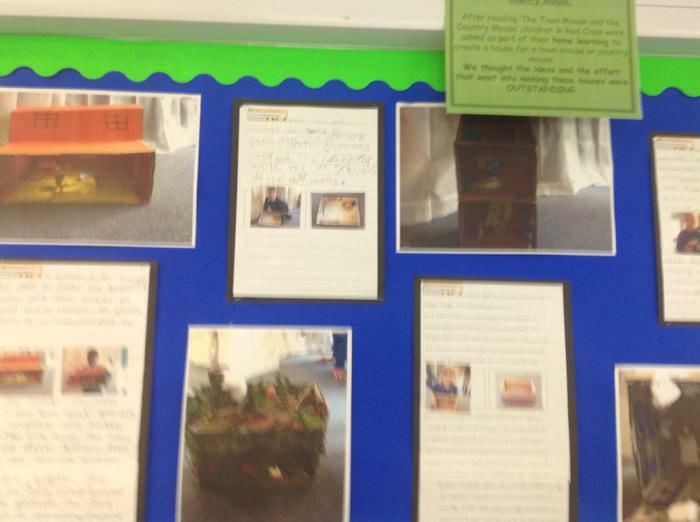 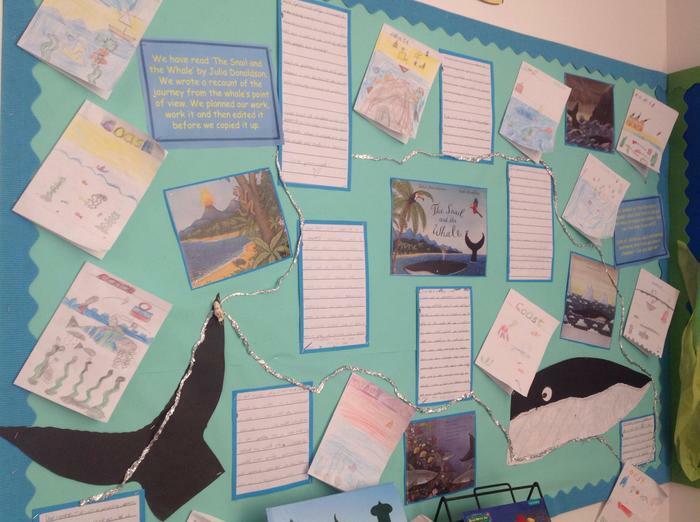 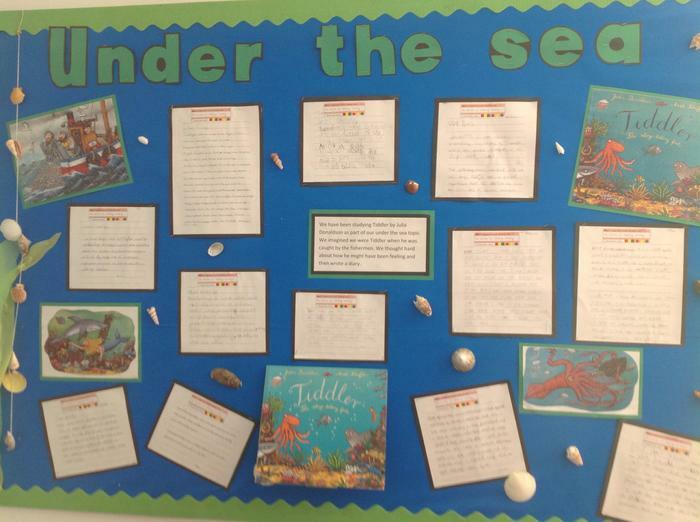 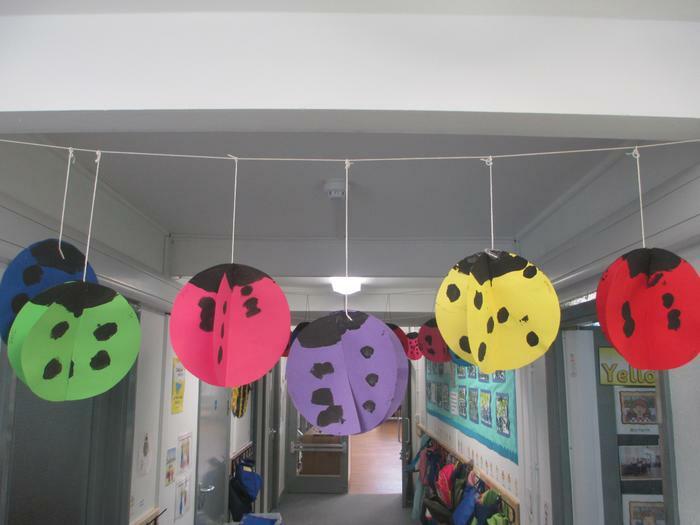 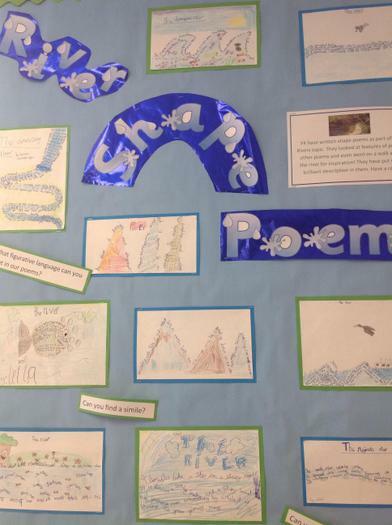 Take a look at the wonderful writing that is on display this term in school. 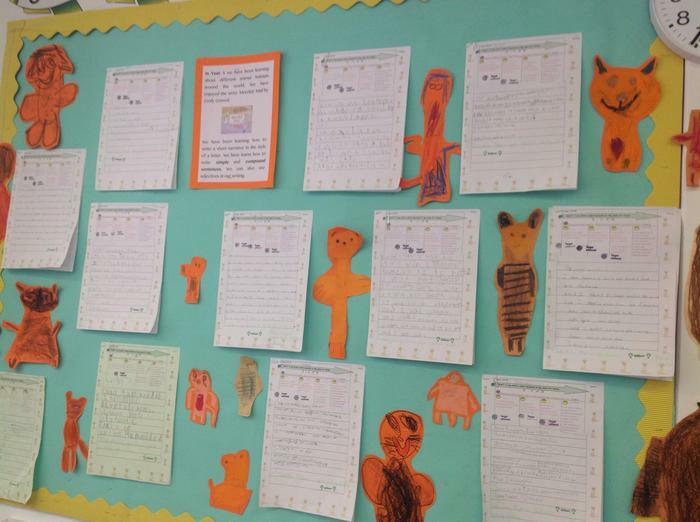 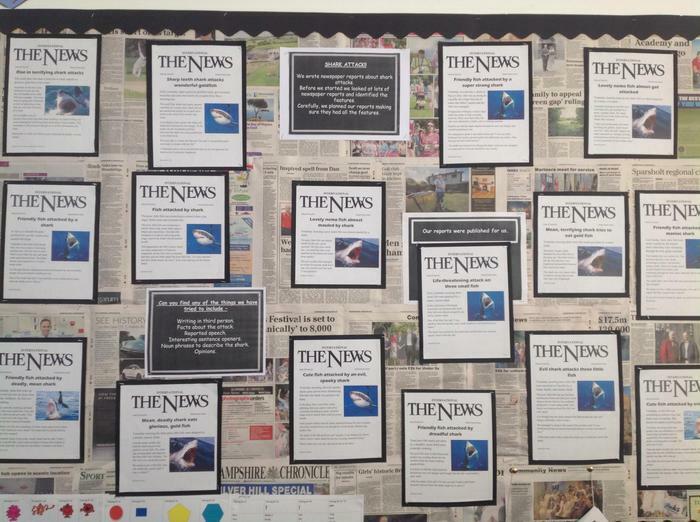 The children have been busy writing newspaper reports, letters, descriptions and stories.